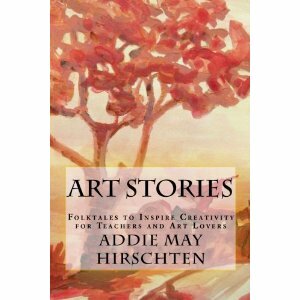 www.artistaddie.com: My Book, "Art Stories" is now available on Amazon! My Book, "Art Stories" is now available on Amazon! Big news! My first book, "Art Stories, Folktales to Inspire Creativity for Teachers and Art Lovers," is now available on Amazon. 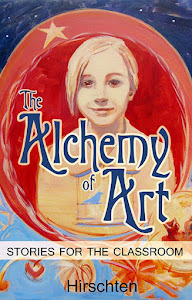 The inspiration for this book came from my work teaching art for children at the Indianapolis Art Center. Every day I would start the class with a folktale related to creating art. In this book you will find the story of the Greek Muses, Pygmalion and more. 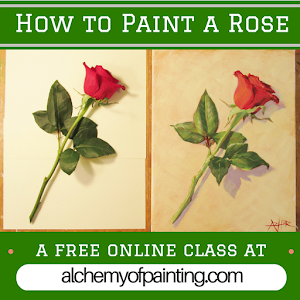 Each story inspires artistic creativity and hits on what it means to be an artist. This book is perfect for reading aloud in art classrooms or alone to awaken your inner muse.